It's report card day for JMusic and the BroConf ED single 「14 to 1」 takes rank 19 on the Oricon charts on its first day of release. 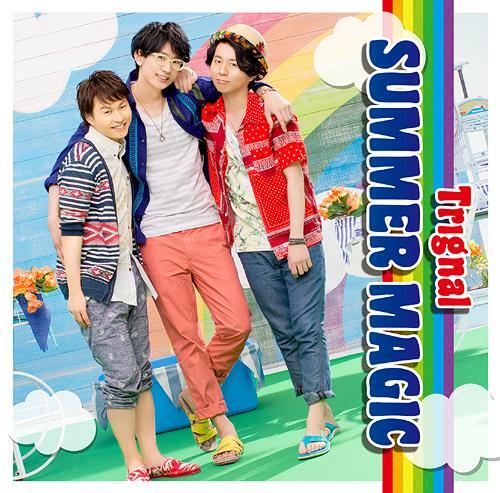 Furthermore, Trignal's (formed by seiyuus: Eguchi Takuya, Kimura Ryohei and Yonaga Tsubasa) second single, Summer Magic, takes rank 20! You can download Summer Magic here. And you can download 「14 to 1」 here.